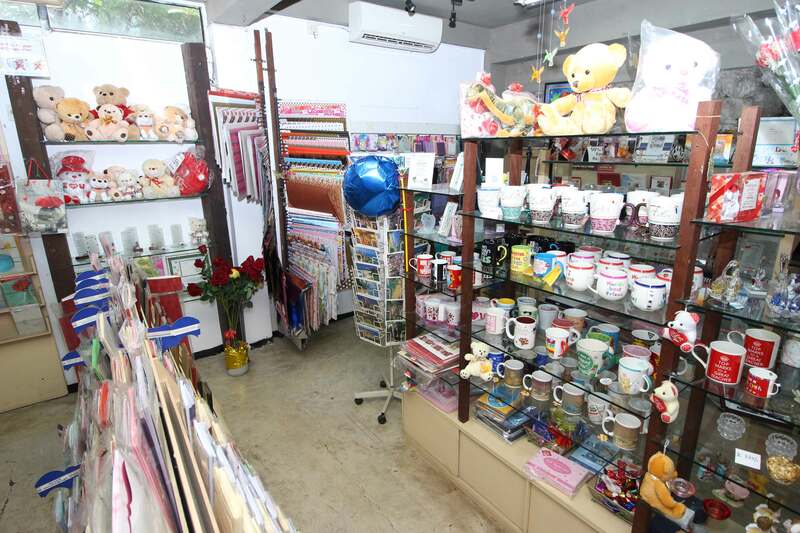 Our Head Office and new Showroom are at 116/6 Kandawatta Terrace, off Poorwarama Road, Kirulapone. 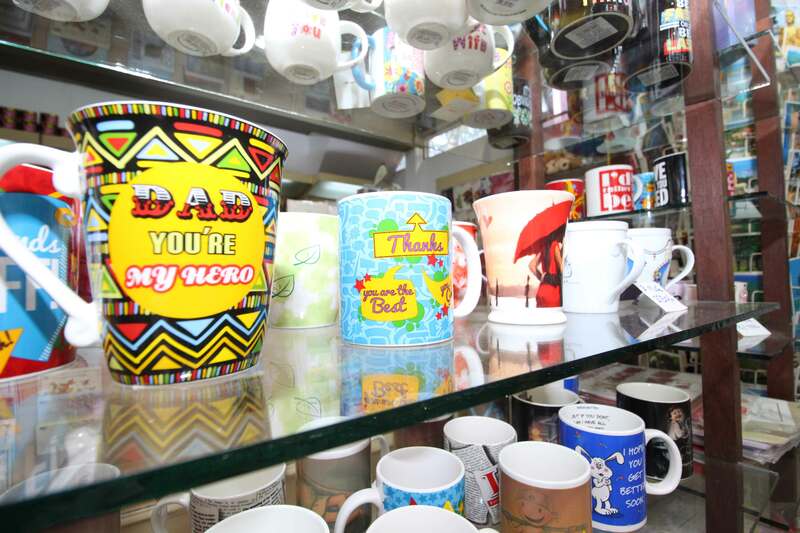 We are also at: Thunmulla Junction, Havelock Road Liberty Plaza, Ground Floor. 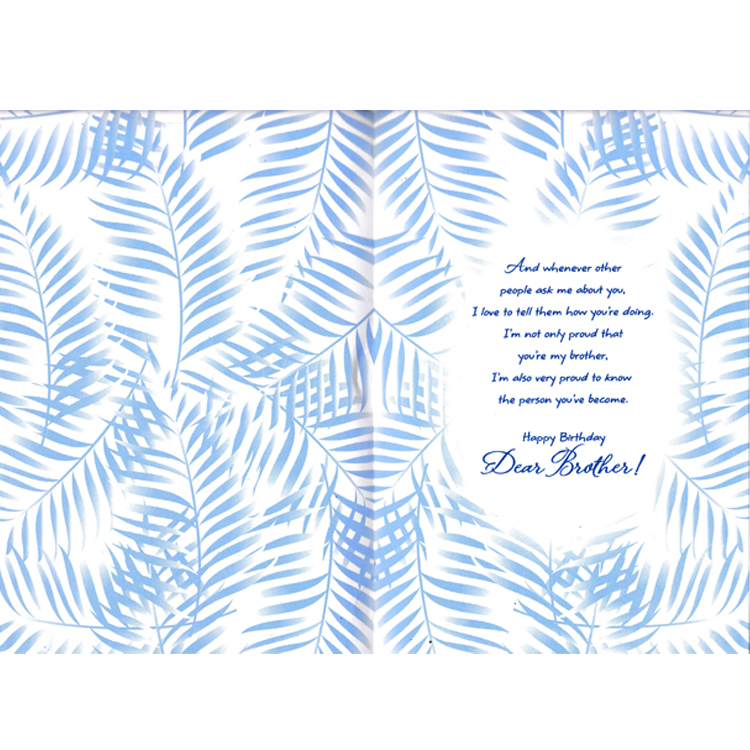 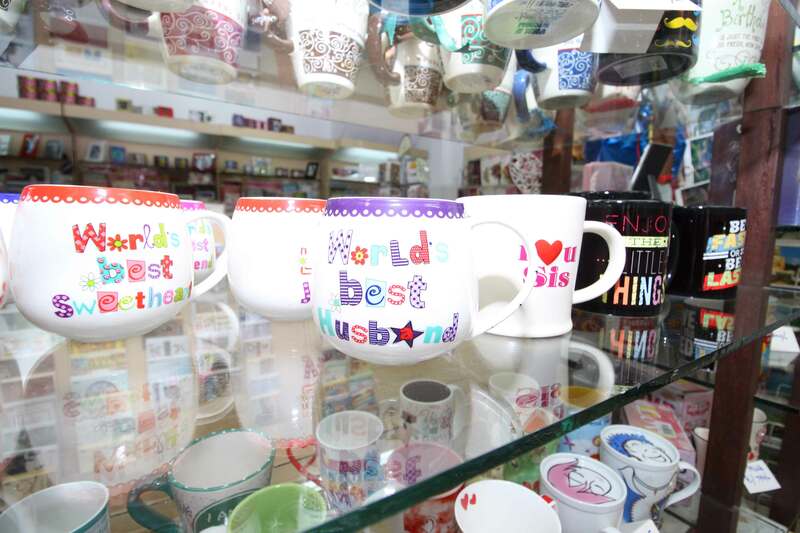 We are the sole agents for greetings and gifts in Sri Lanka! 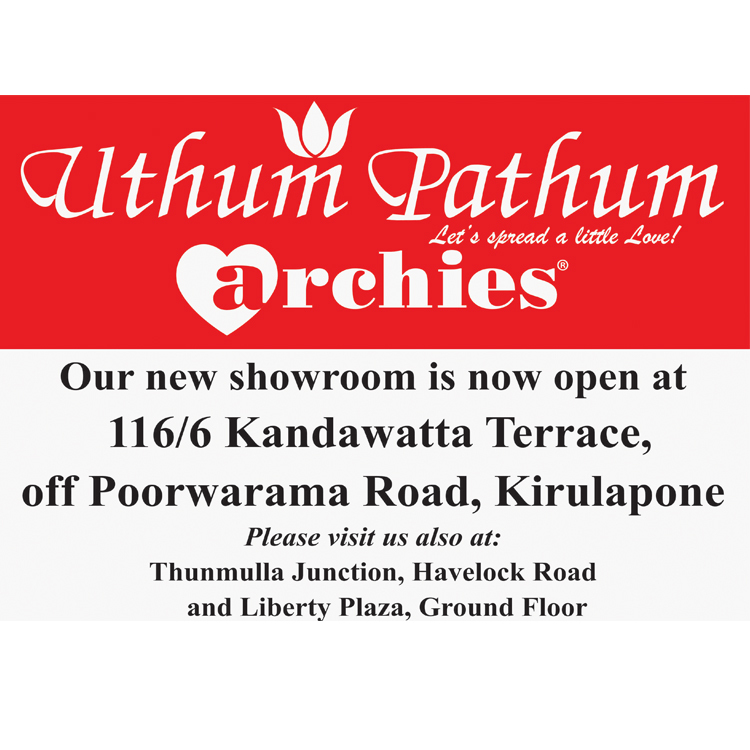 Uthum Pathum was founded in October 1982 under license Gibsons of USA. 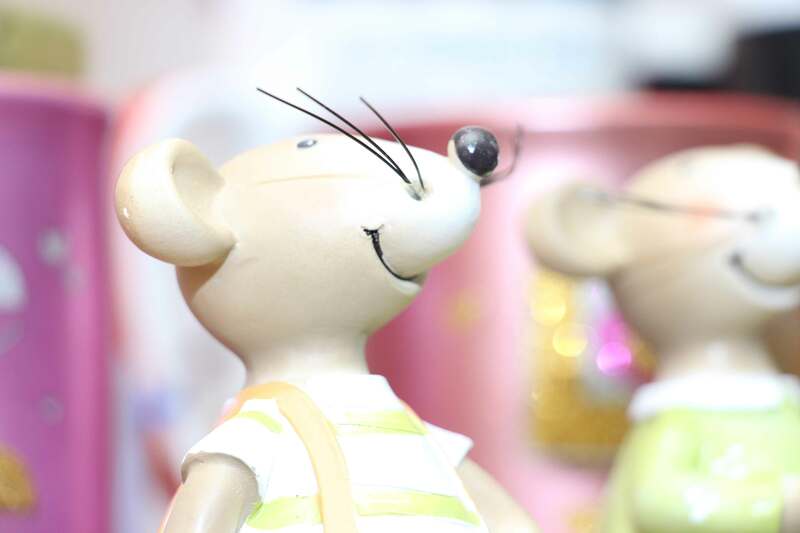 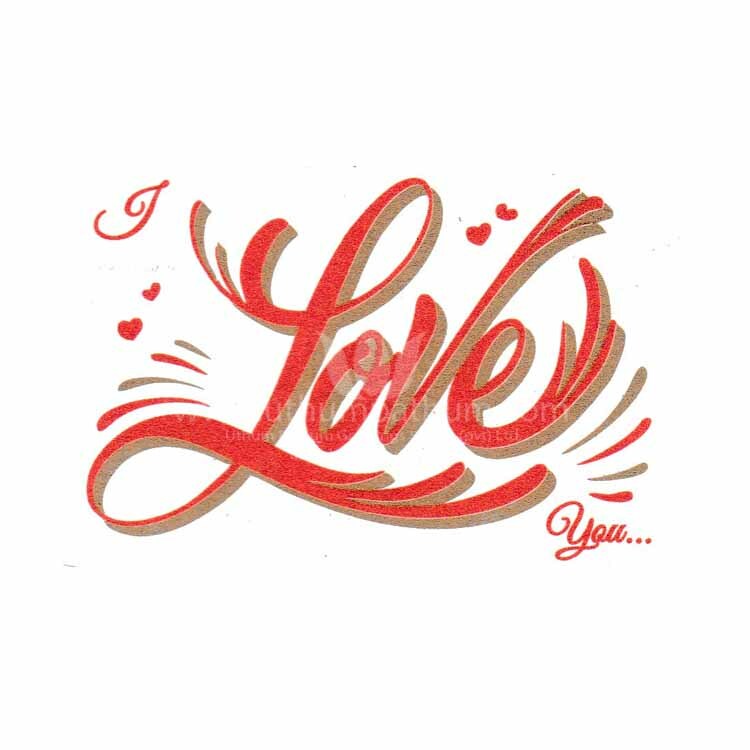 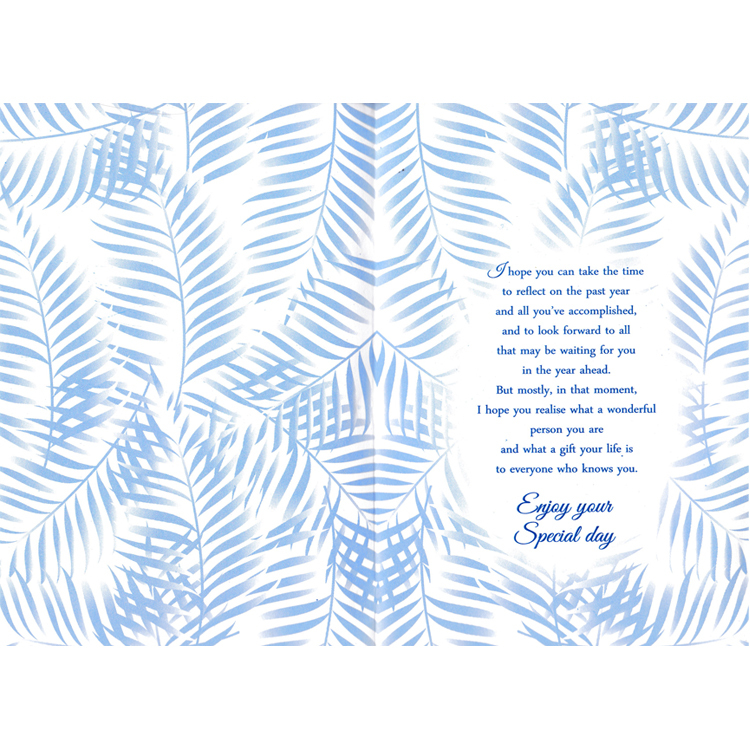 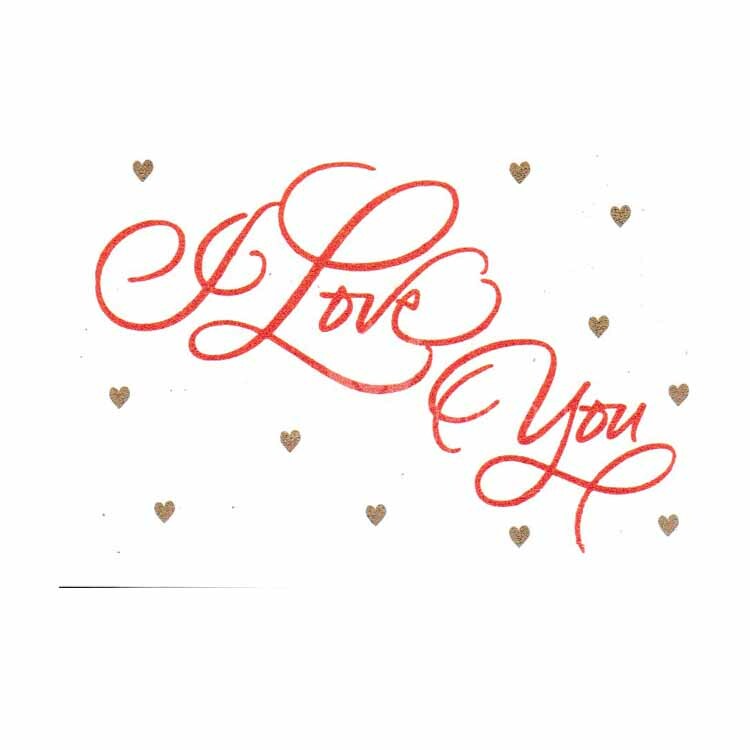 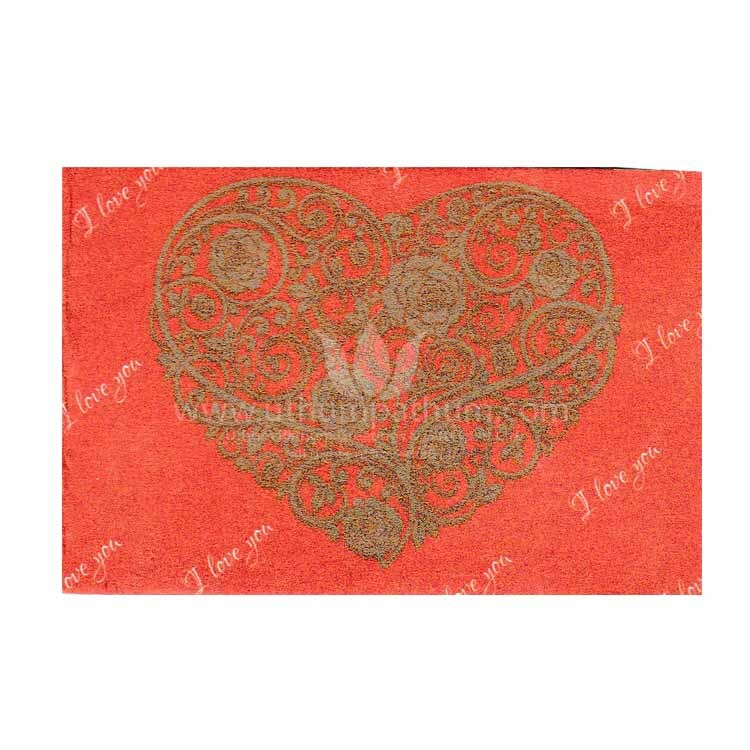 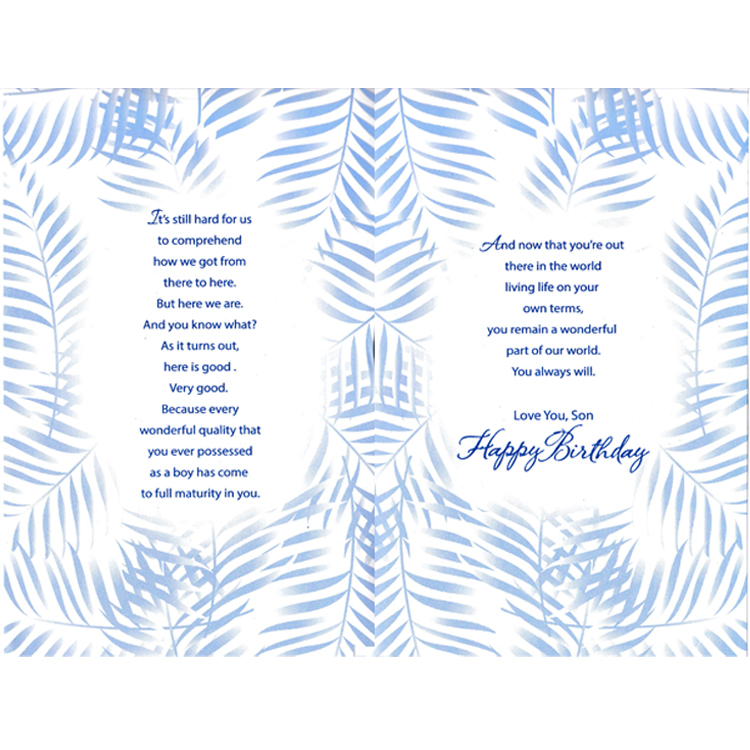 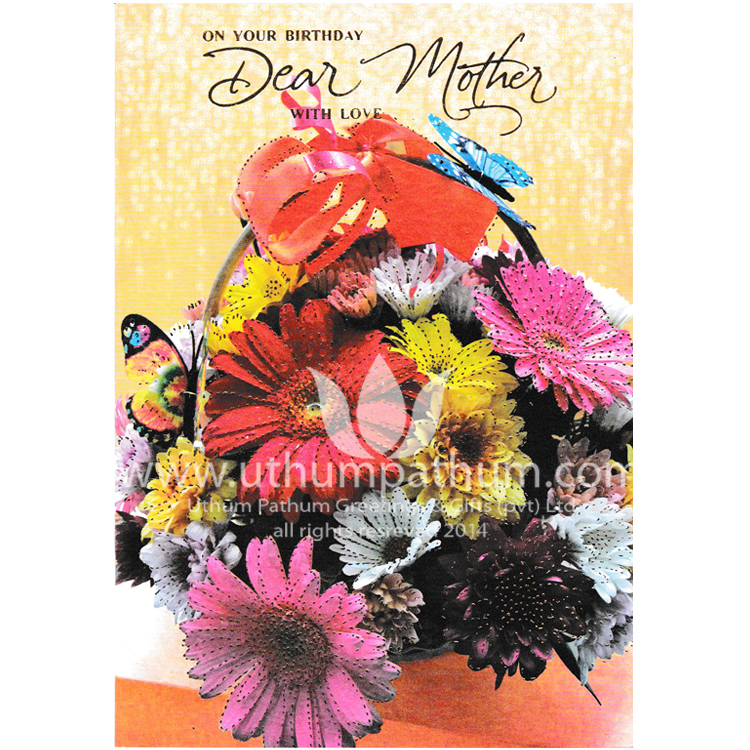 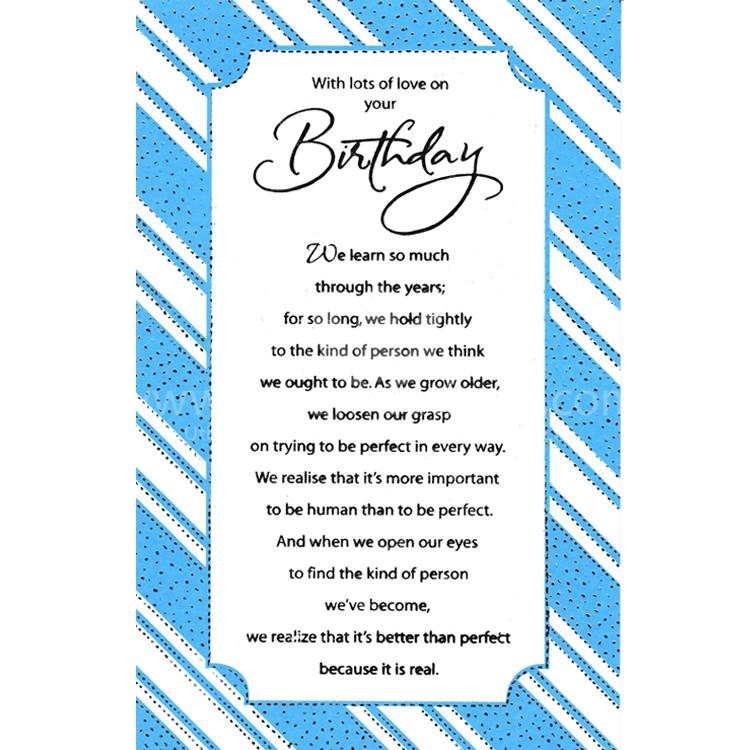  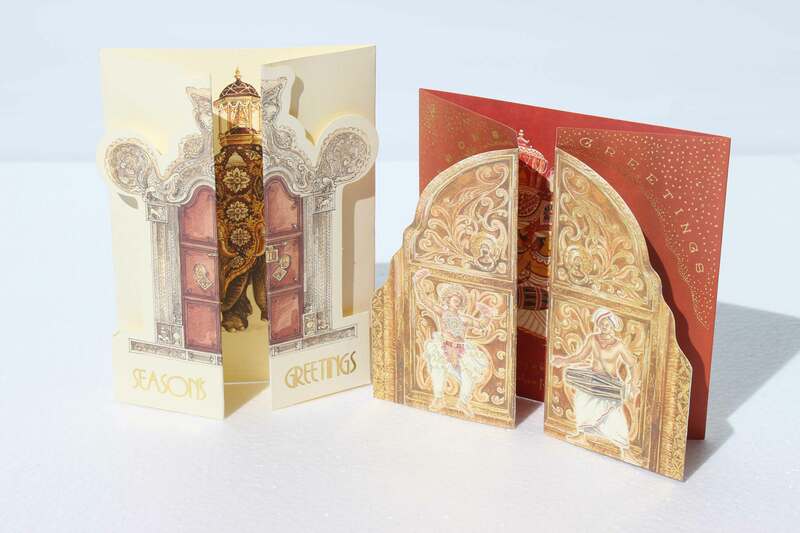 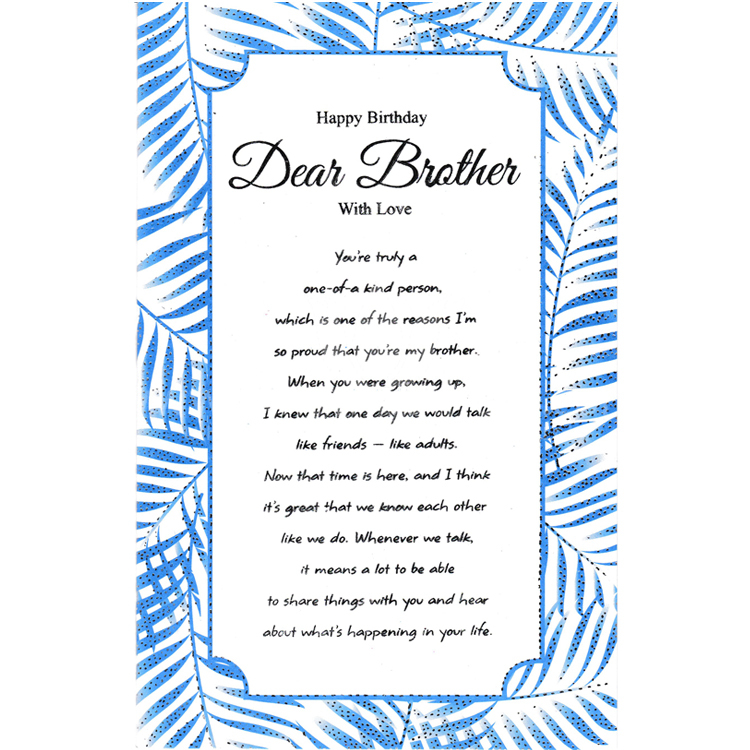 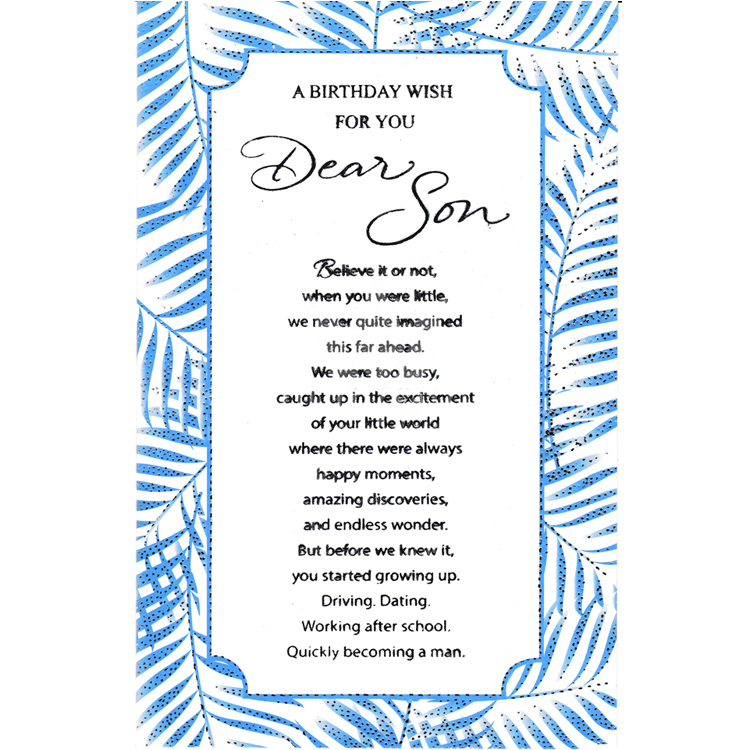 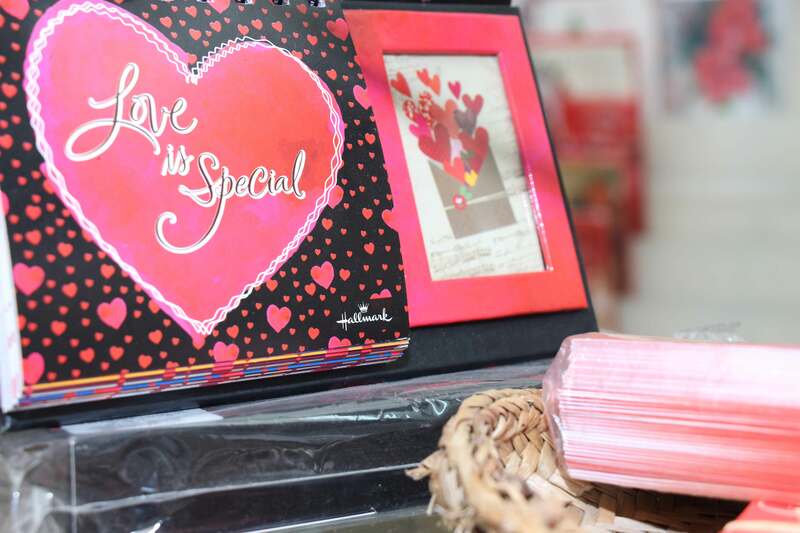 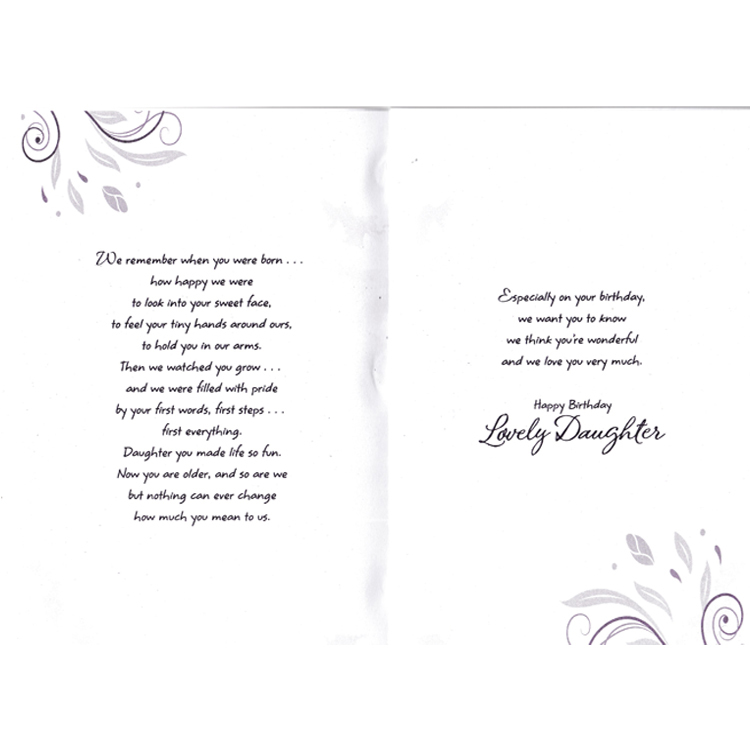 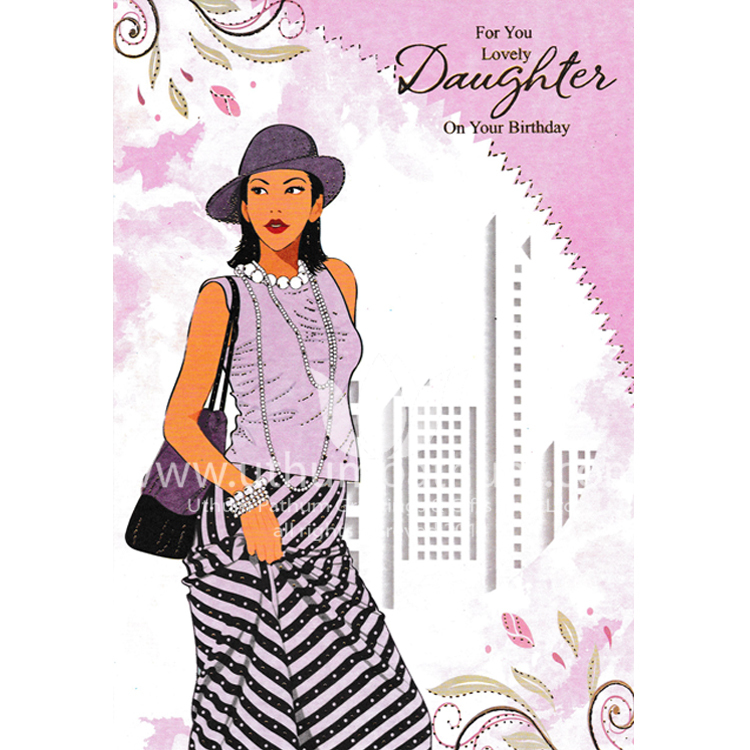 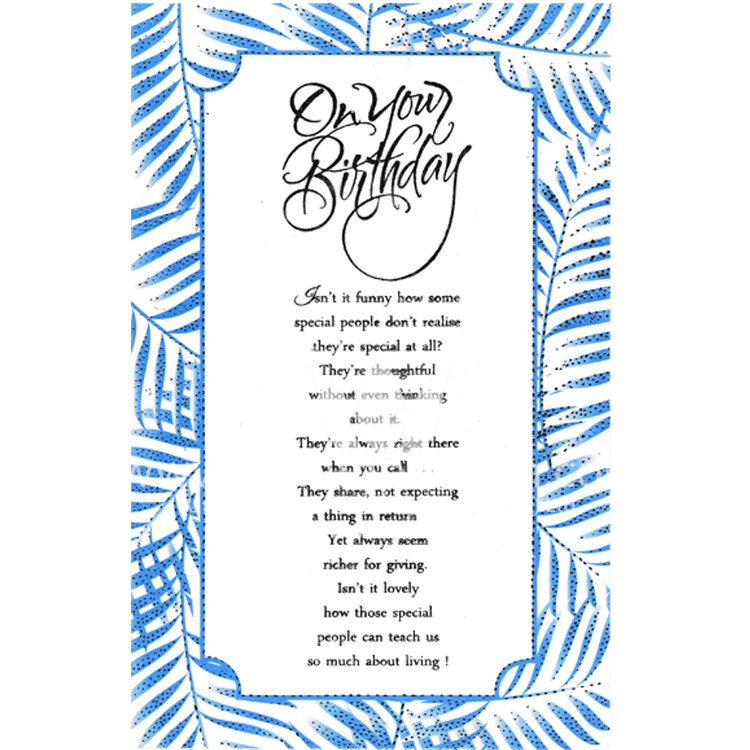 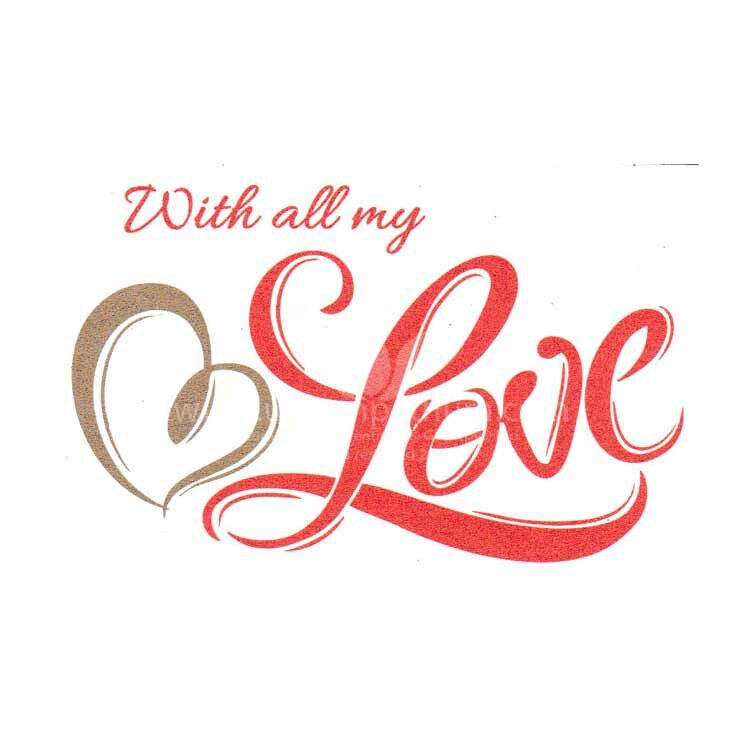 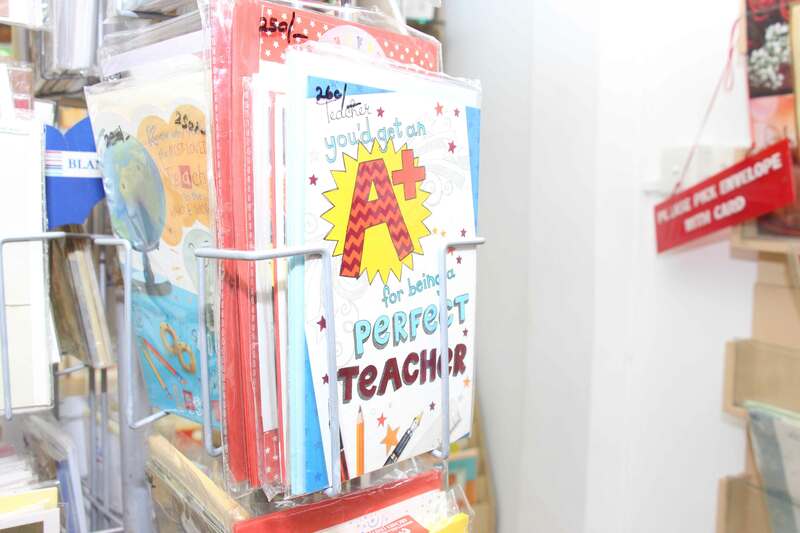 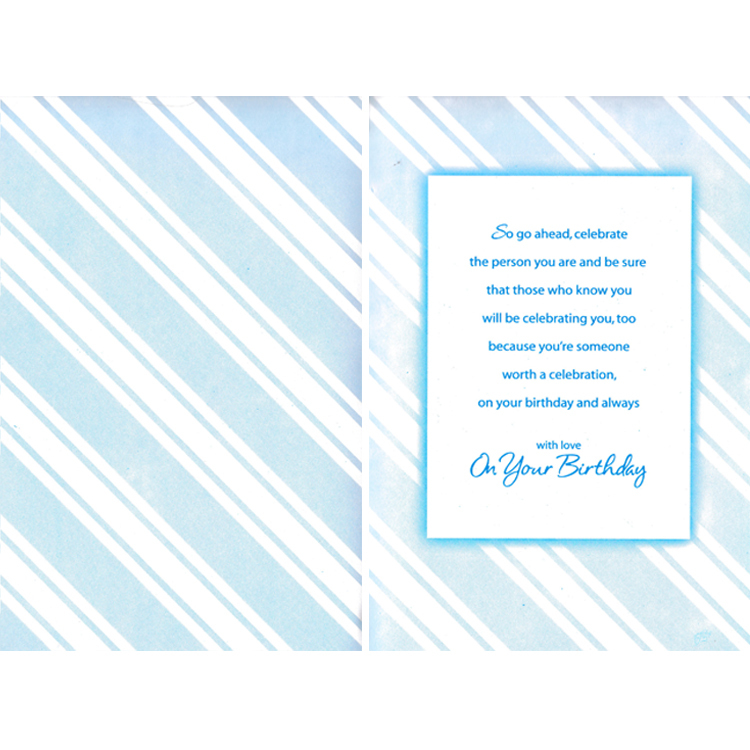 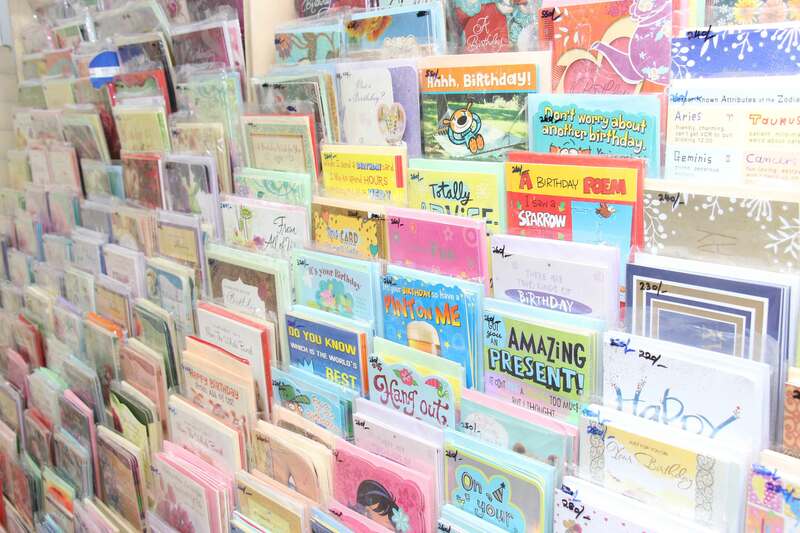 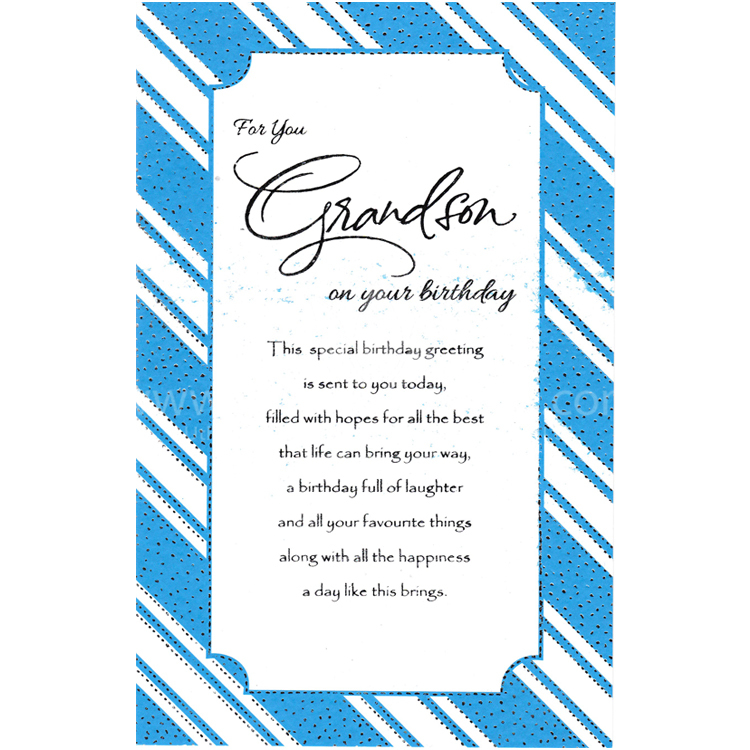 Uthum Pathum single handedly uplifted the quality of greeting cards to international standards and created a nice market to satisfy the needs of the discriminate and sophisticated consumer. 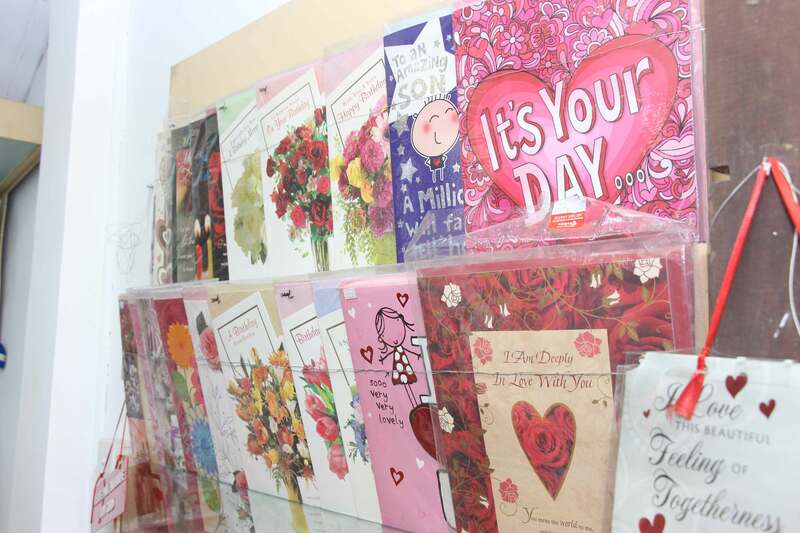 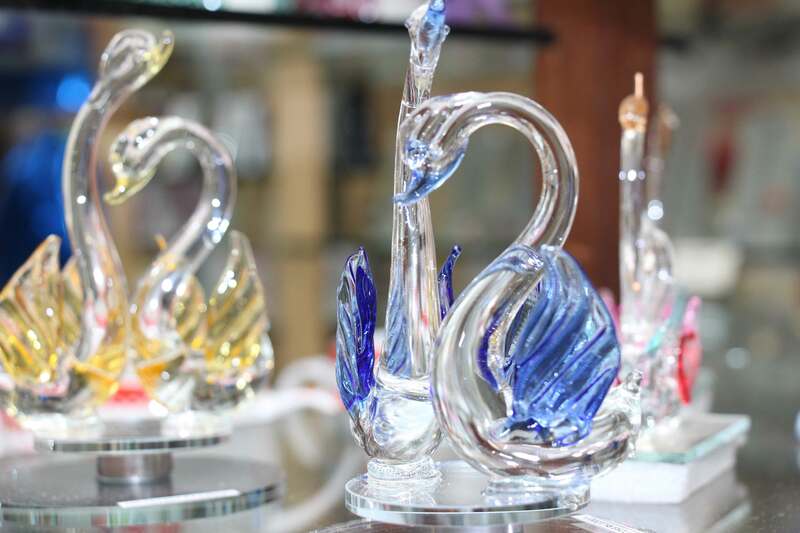 We offer a distinct and elegant selection that ranges from locally hand made cards to imported gift items (and everything in between). 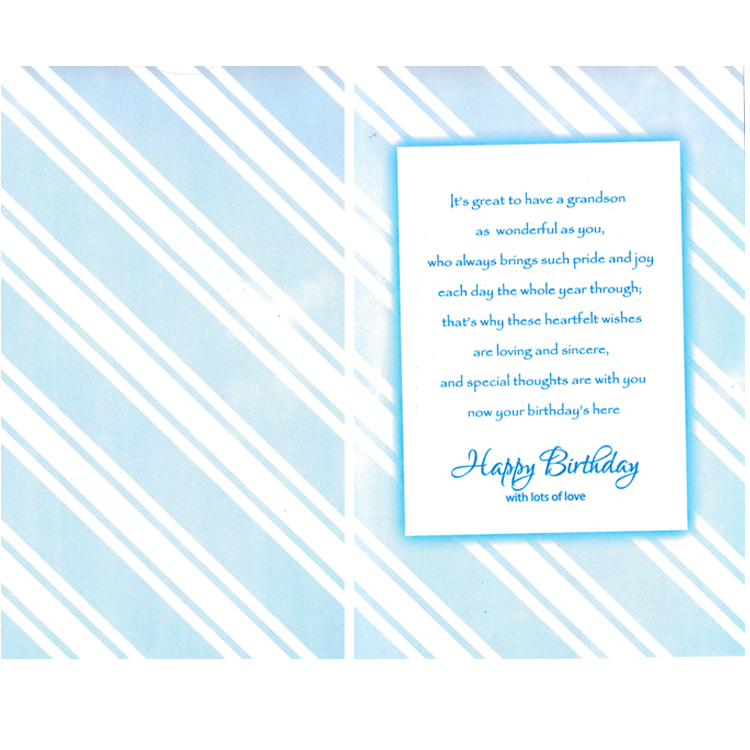 As our name suggests, Uthum Pathum’s ultimate goal is to offer our customers the ability to convey their “Highest Wishes” for any and every occasion. 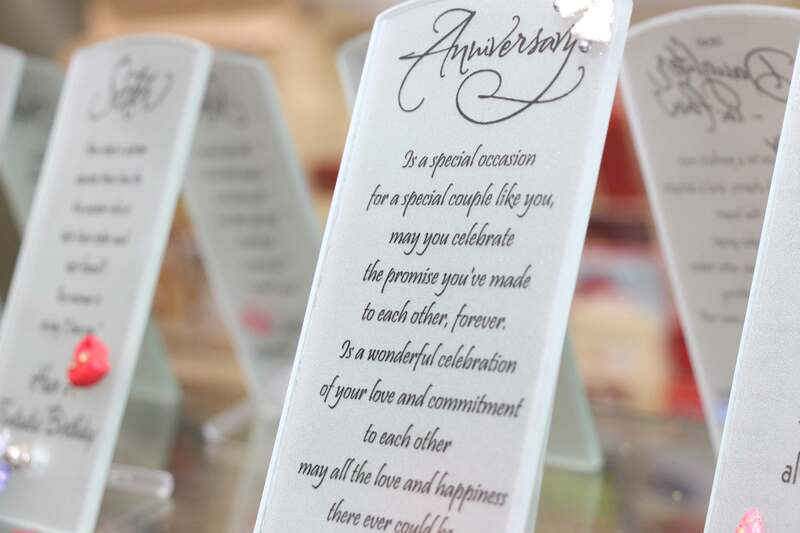 Our outlets offer a range of gift products other than our branded greeting cards to suite any occasion. 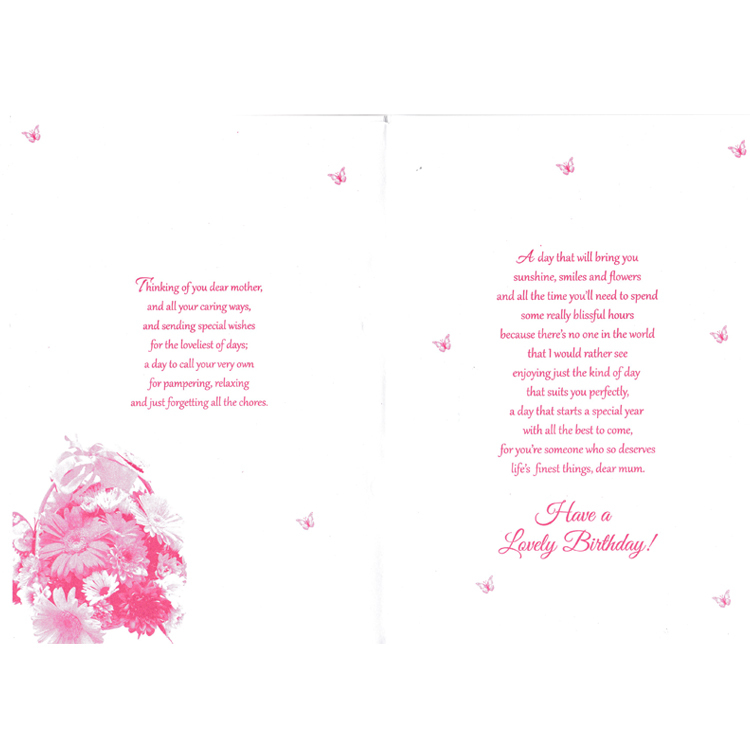 Uthum Pathum Greetings & Gifts (Pvt) Ltd.